2016 is here and it is time to renew your real estate license. Whether you are a Massachusetts licensed agent expiring on your birthday or a Connecticut Broker expiring in March, it is the perfect time to complete your continuing ed. The holiday season means everyone has busy schedules, not necessarily work related, but license renewal deadlines cannot be extended. 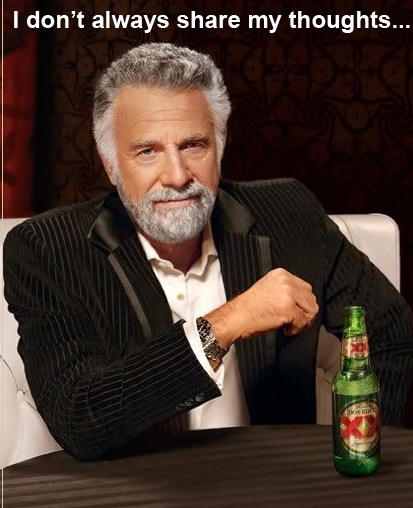 Completing continuing ed is not generally high up on real estate professionals priority lists until the last minute. GREAT NEWS! Keep Me Certified is an online real estate school that offers convenient, enjoyable and affordable continuing ed courses. Complete Massachusetts and Connecticut approved courses taught by well-known educators from the comfort of your couch and at an affordable price. Massachusetts course topics are approved for two credit hours and our Connecticut approved course topics each count towards three credit hours. 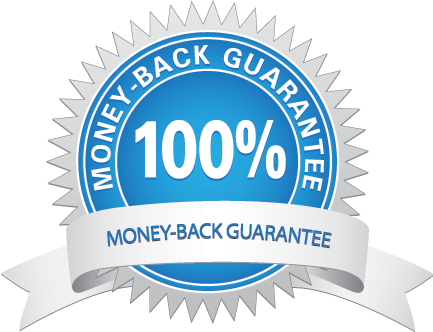 We offer a 100% money back guarantee and our student/website support is super helpful 24/7. Don’t take our word for it, try us out and we’ll let you decide. 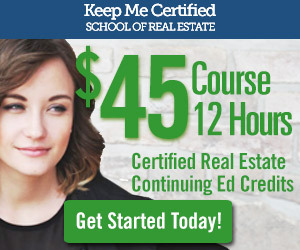 To learn more about our online real estate school and to get started, visit us at keepmecertified.com.